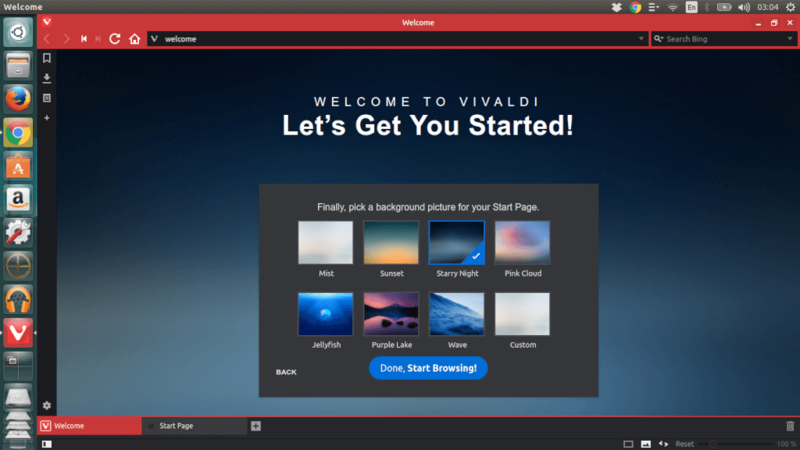 Vivaldi is a cross-platform web browser built for – and with – the web. A browser based on the Blink engine (same in Chrome and Chromium) that is fast, but also a browser that is rich in functionality, highly flexible and puts the user first. 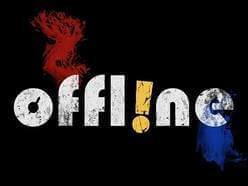 A browser that is made for you. Vivaldi is produced with love by a founding team of browser pioneers, including former CEO Jon Stephenson von Tetzchner, who co-founded and led Opera Software. Vivaldi’s interface is very customizable. Vivaldi combines simplicity and fashion to create a basic, highly customizable interface that provides everything a internet user could need. The browser allows users to customize the appearance of UI elements such as background color, overall theme, address bar and tab positioning, and start pages. Vivaldi features the ability to “stack” and “tile” tabs, annotate web pages, add notes to bookmarks and much more.